Be the star of the party! Take your pick from our huge selection of fresh produce and toppings! We'll call to confirm! After submitting your order, a staff member will call to confirm details and collect payment. 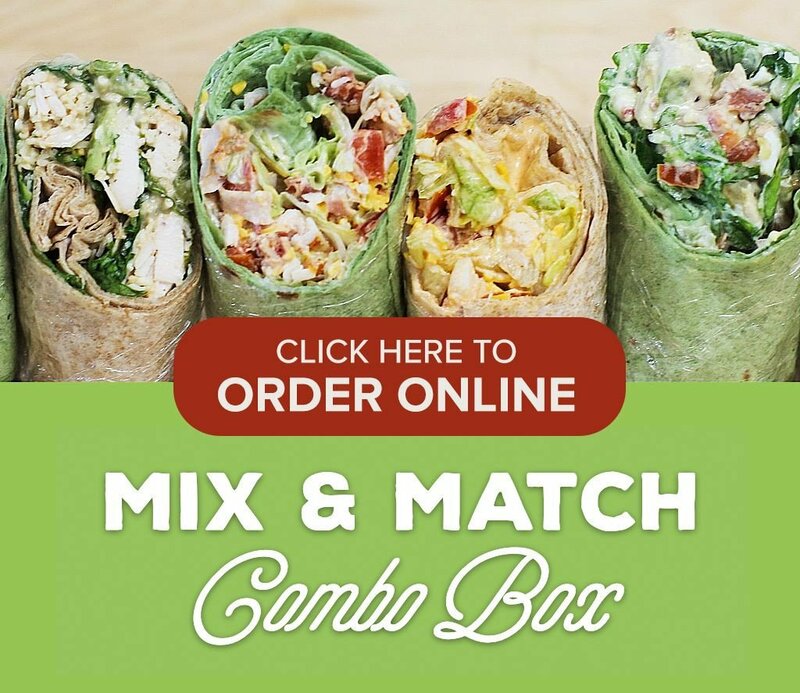 Looking for our Mix & Match Combo Box for $50? You can order that here. Please select a pickup location. Please make a greens selection. Please make a dressings selection. Please make a fruits_and_veggies selection. Please make a dairy selection. Please make a meats selection. Please make a toppings selection. 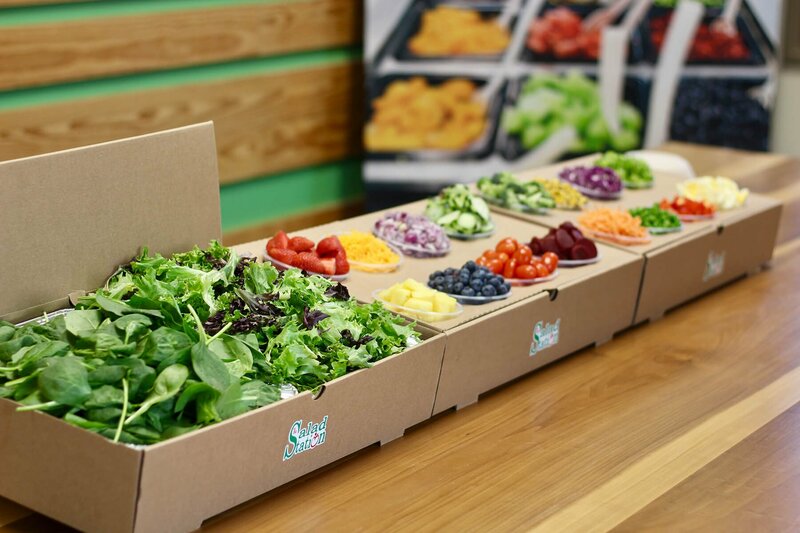 The Salad Station is proud to offer our newest catering offering, the Mix & Match Combo Box. Mix it up with more than just a salad.